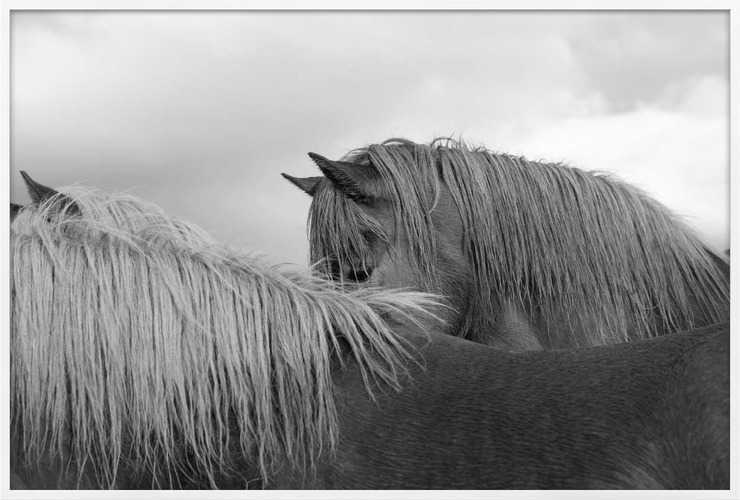 Learn more about Untitled (Horse Eye), Iceland from Nick Turner. This piece is a modern and intimate take on Nick's signature subject: the horse. Taken during a trip to Iceland, Nick follows wild horses for hours on end in order to capture emotional, trusting moments.